Classic cut cooler which effectively wicks away moisture from your horse whilst keeping it warm. Secure front closure, detachable cross surcingles and fillet string make this a very versatil..
RED MILLS mens contrast collar po.. 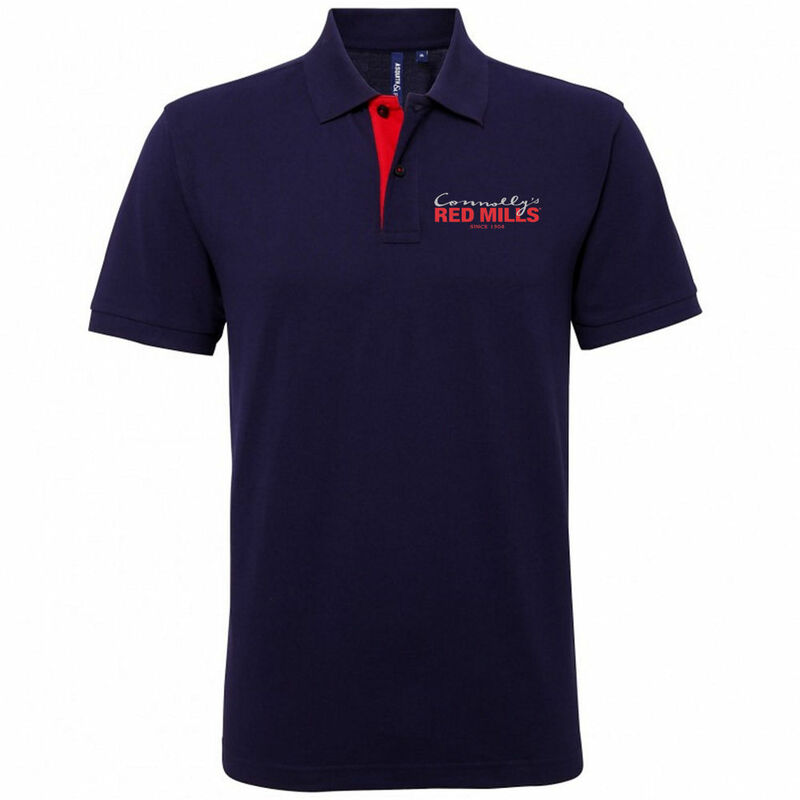 Featuring a contrasting collar and button placket matching the signature RED MILLS embroidered logo, with a flattering style and high quality cotton. RED MILLS womens contrast collar .. 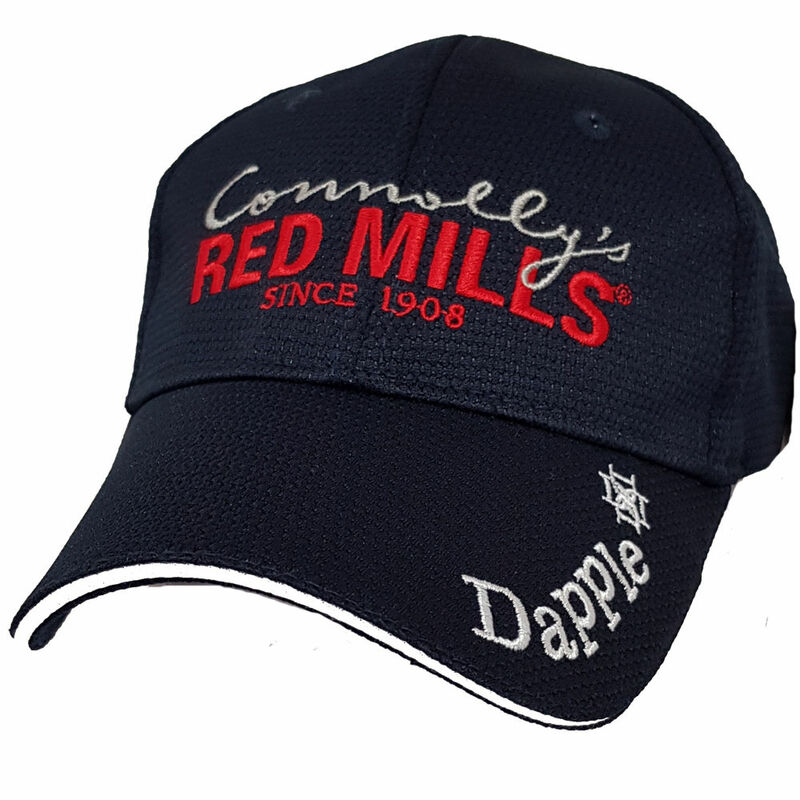 Featuring a contrasting collar and button placket matching the signature RED MILLS embroidered logo, with a flattering fitted style and high quality cotton. 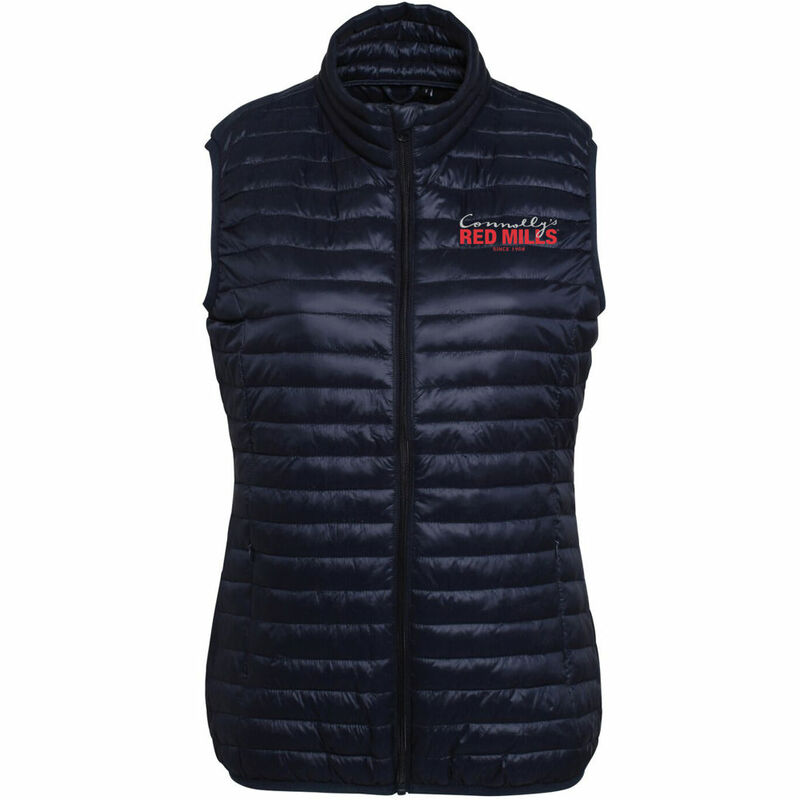 RED MILLS womens fitted bodywarme..
Layer up with this stylish padded bodywarmer for women. 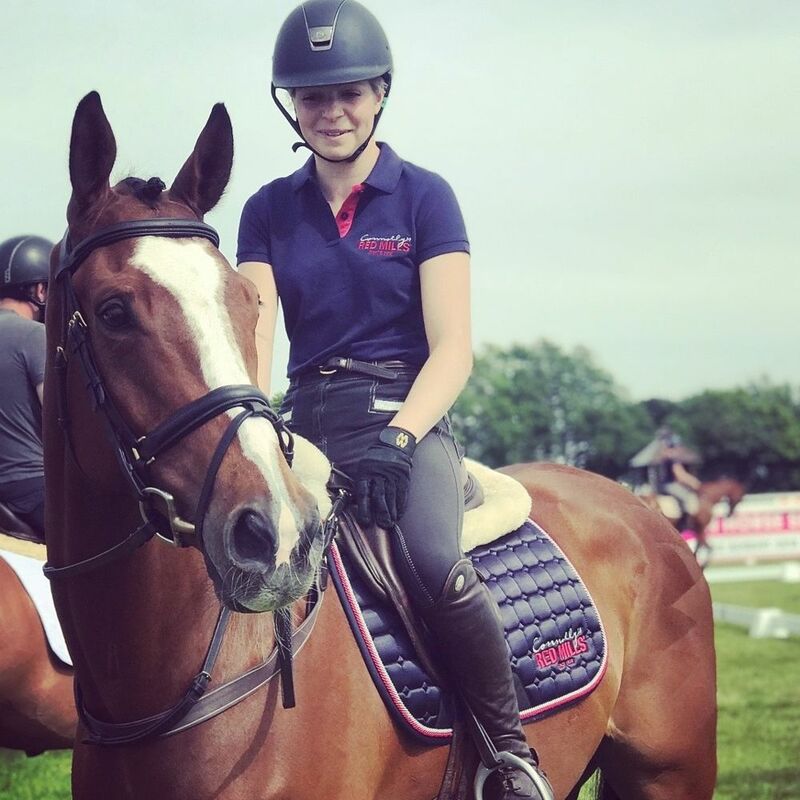 With lightweight padding and a slim fit design, this gilet acts as a great alternative to a jacket and is a versatile piece of kit tha..
Part of our new collab range with Dapple Equestrian. 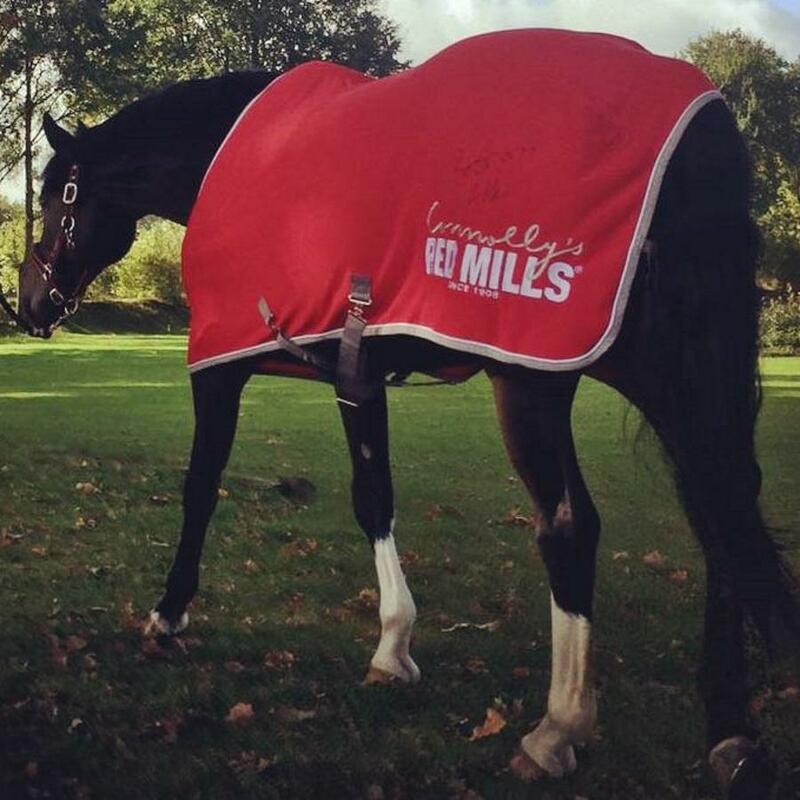 Match with the RED MILLS X Dapple saddle cloth & fly veil set to complete the look. 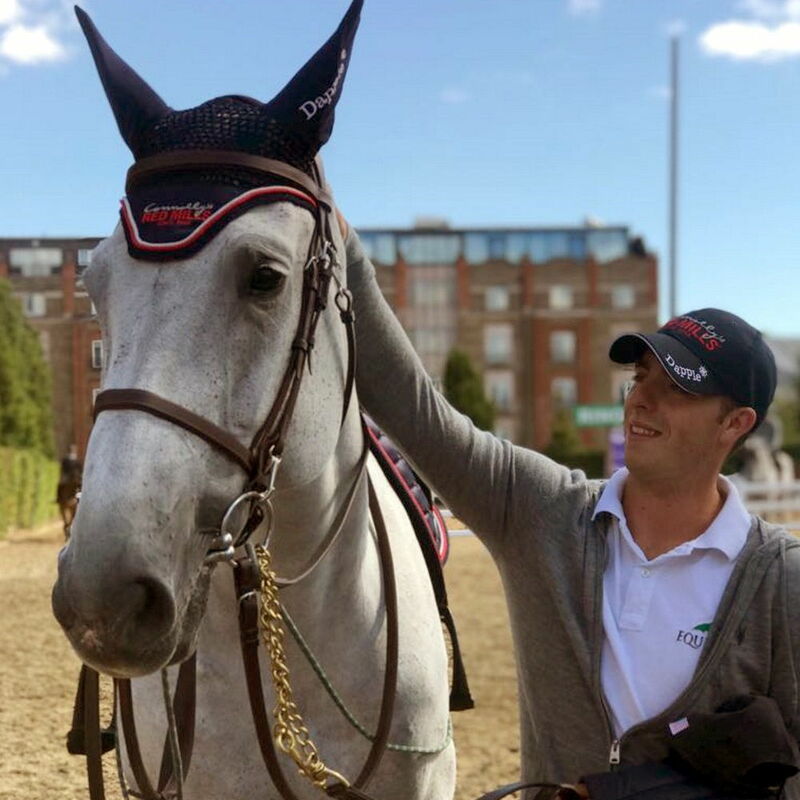 RED MILLS X Dapple Fly Veil navy ..
As worn by #redmillsriders Laura Kraut and Captain Brian Cournane, RED MILLS are proud to collaborate with Dapple Equestrian on this exclusive range. 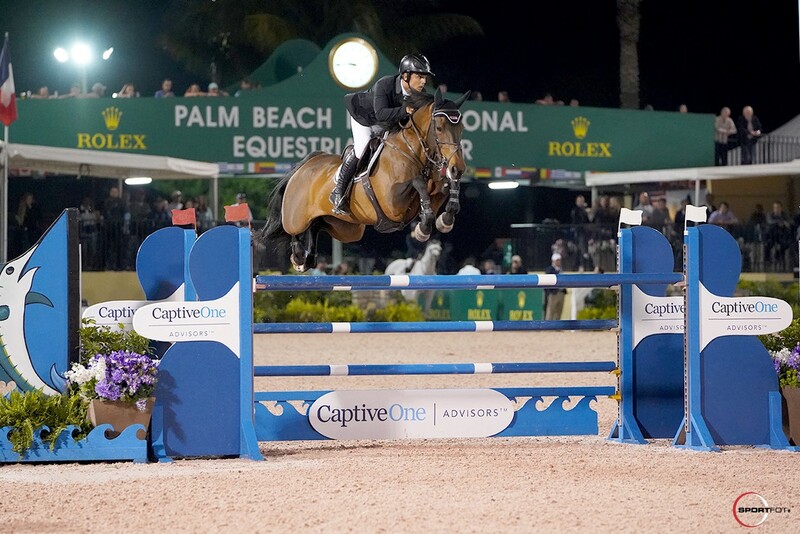 Dapple’s beautifully crafted Fly ..
Photo: LGCT / Stefano Grasso Fresh from an electric leg in Mexico City, the Longines Global Champions Tour heads to the breathtaking destination of M..
A magnificent display of jumping from The Irish Sport Horse mare MHS Attraction and RED MILLS rider Sergio Alvarez Moya, saw the pair take victory in ..